1510-A Creekway Dr, Isle of Wight County, VA 23430 (#10217942) :: Abbitt Realty Co. 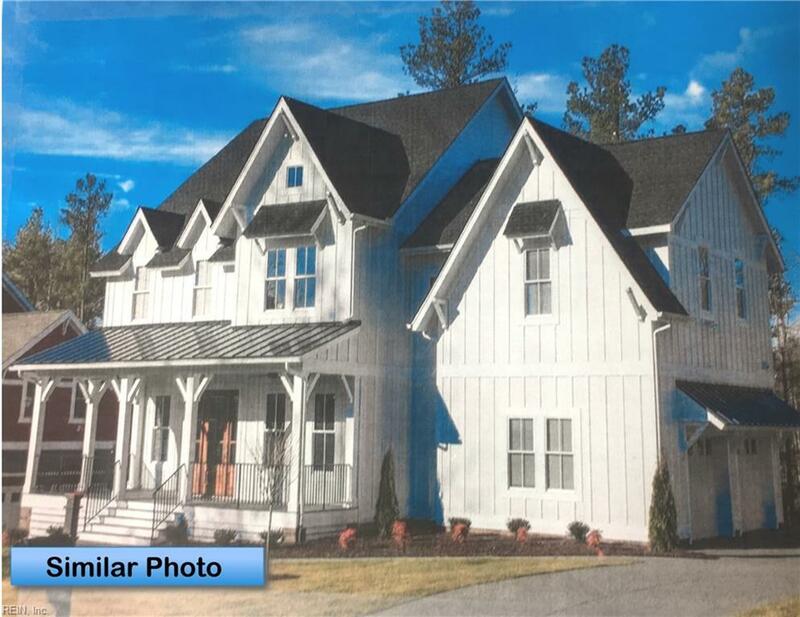 The large front porch of this 4 bed farmhouse just begs for your rocking chairs! Two dormers, plus two more over the upper windows - give this home great curb appeal. 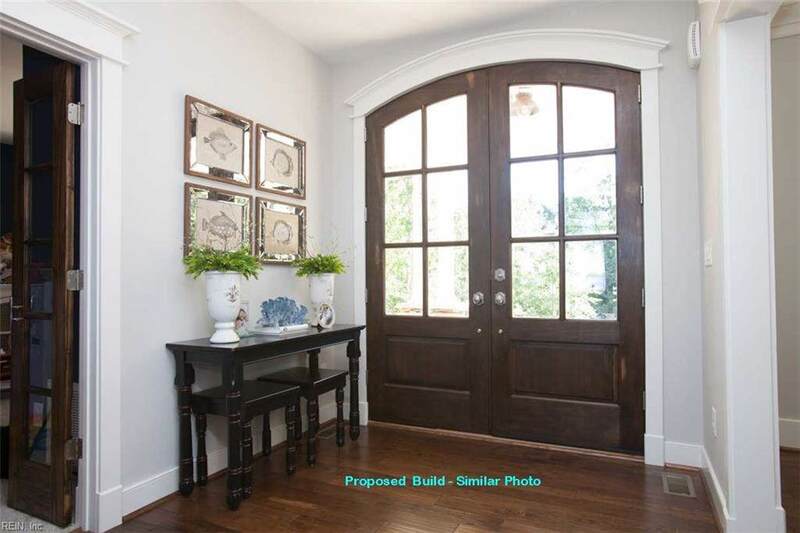 The foyer leads right to the family room and is open to the dining room, giving the house a circular flow. Tucked in the front corner of the home is a study behind French doors. The kitchen island gives you work space & casual seating. 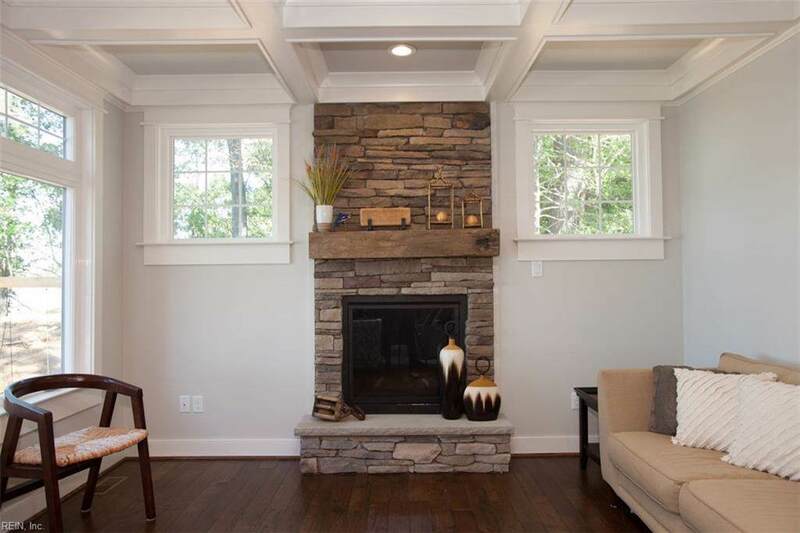 Open to the family room, you can see the fireplace from behind the island. French doors open to the large screened porch in back. A small deck off the mudroom could be a great spot to soak up the morning sun....OR...bring your own plans and create your DREAM HOME! Call today for more information or a personal meeting with the builder at the home site! Thinking of a pier?...The builder can help you with that, too! 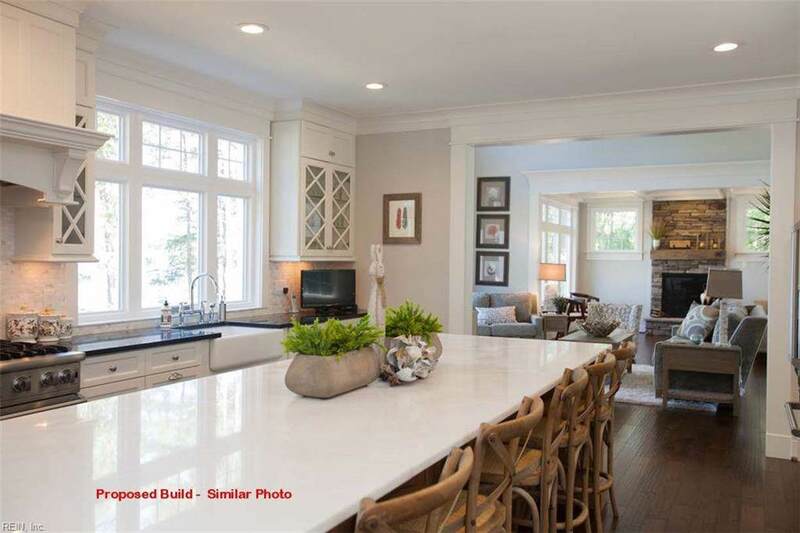 Almond Custom Homes - Custom Construction you can count on!